Listen as John Heron explores David confronting his sin against God in Psalm 51. 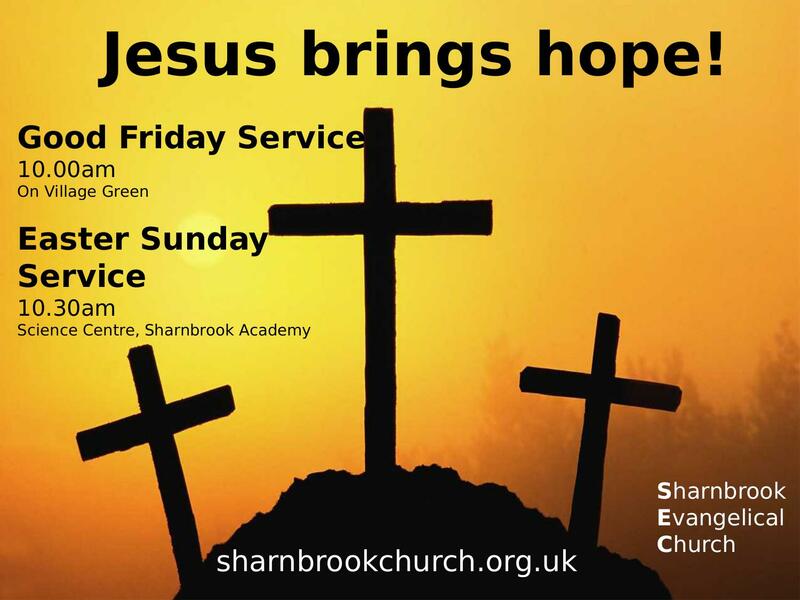 The sermon from Sunday 5th August is available below. Listen as Bernard explains the importance of prayer in our lives. Listen to Bernard’s sermon on 1 Chronicles 7 by clicking play below. Below are the sermons from our recent series on 1 John in June-July 2018. Listen to the sermons from our series on the 5 solas from November 2017. 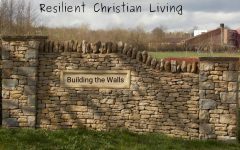 Nehemiah – Resilient Christian living. The book of Nehemiah is helpful in teaching us how to live a resilient Christian life. Click the links below to access our series on this wonderful book.